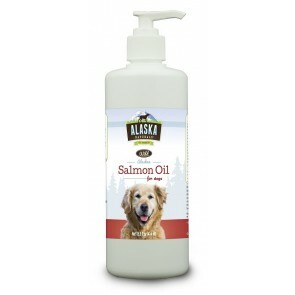 With a genuine concern for producing the very best supplements and treats for your pet, Alaska Naturals® is your source for wild caught, USA-made fish products. 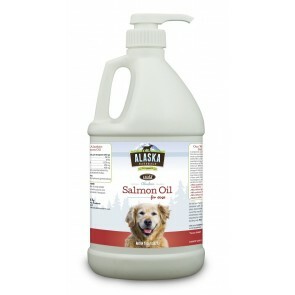 You can trust the source because we are the source! 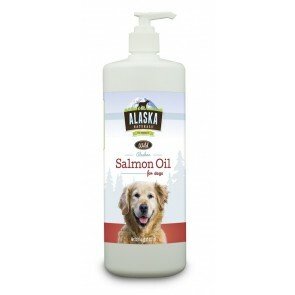 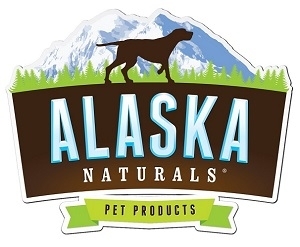 Alaska Naturals pet products are meticulously formulated using ALL NATURAL ingredients with NO chemical preservatives, NO synthetic flavoring, and NO artificial colors. 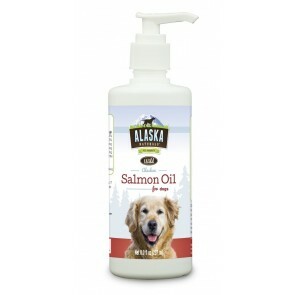 Enhance your pet’s health and well-being by providing this important source of omega-3 essential fatty acids EPA and DHA, which can help to maintain a healthy skin and coat, and promote strong immune, cardiovascular and nervous systems.